Fish Creek Provincial Park officially opened in 1975 but people first arrived in the Fish Creek valley about 6,500 BC. 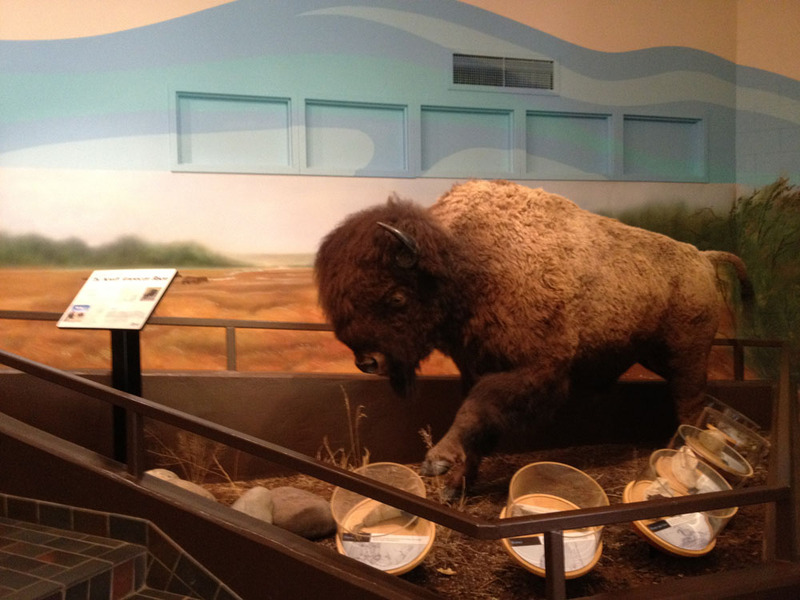 It is believed that First Nations peoples started using the valley for a bison pound about 4,500 years ago, with the last evidence of this activity occurring in the 1800s. 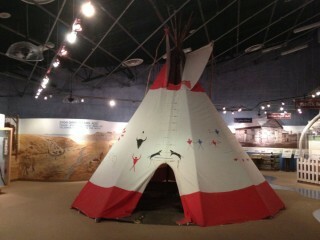 For more information, be sure to check out the display in the Bow Valley Ranch Visitor Centre. Horses came into the Fish Creek valley in 1730 and by 1735 the first rifle was shot here. The first European settlers arrived in 1873 followed by the North-West Mounted Police in 1875. 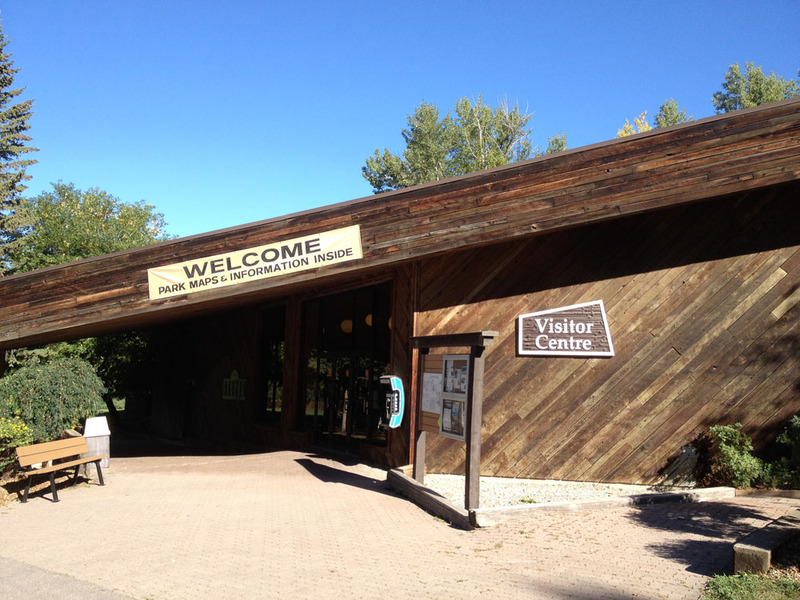 In late September 1873, John and Adelaide Glenn settled at the conﬂuence of Fish Creek and the Bow River – making them (along with Sam Livingstone) Calgary’s ﬁrst permanent residents. 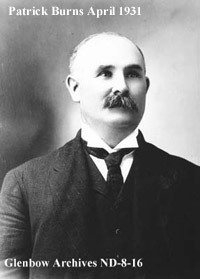 John Glenn, the first farmer in Calgary area, Alberta. Artist’s rendering courtesy of the Glenbow Museum. 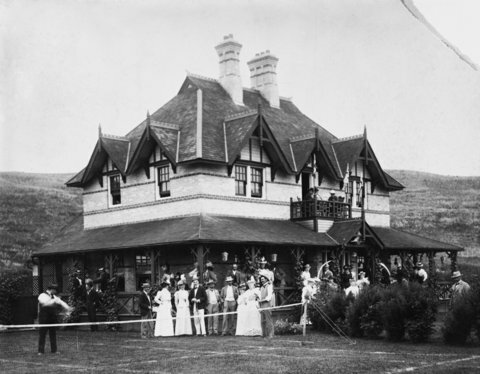 In 1875, John and Adelaide had built their second home in the area near today’s Bow Valley Ranch house. While farming, Glenn continued to supplement his income by trading. He established a combined stopping house and trading store on his farm. This served the growing traffic between Fort Benton (U.S.A.) and Fort Calgary. The Glenn’s stopping house became a popular rest area for weary travellers. Bow Valley Ranche. 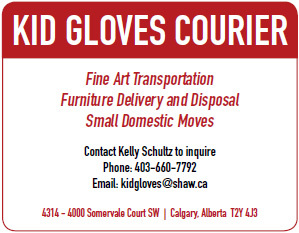 Picture courtesy of The Glenbow Museum. In 1879, John sold out to the Federal Government so they could establish a Supply Farm to provide the First Nations people in the area with desperately needed provisions. John and Adelaide moved upstream, and built their third and ﬁnal home at the area now referred to as Glennﬁeld. Here, they raised a family of six children, farmed and built the ﬁrst irrigation system in western Canada. 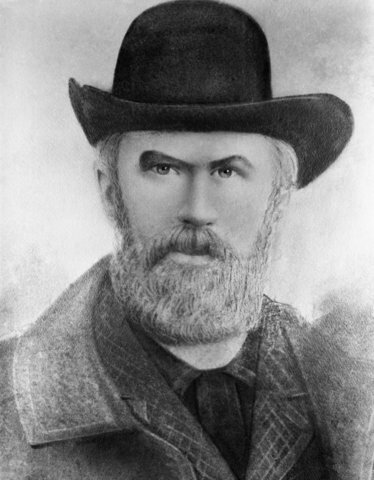 William Roper Hull and John Hull bought Fish Creek Supply Farm in 1892. The English-born Hull brothers had learned the basics of the cattle industry on their uncle’s cattle ranch in B.C. By the time of this purchase, Hull Brothers Company had become a major force in the local cattle industry. In 1895, William Roper Hull began irrigating the 800 acres he had under cultivation. Hay yields soared from 90 to 1,200 tons of hay! This increase demanded more efficient handling, so Hull introduced an innovative, yet simple hay-stacking machine for the farm and his methods became famous across Canada. Hull also cultivated the social life of an elegant class of Canadian ranchers unique to that period. 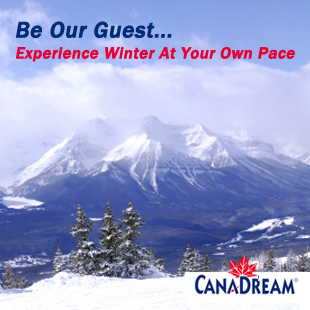 The Bow Valley Ranche, as Hull renamed the farm, became the focal point for their gatherings. When the original ranch house burned down, Hull built what was said to be the finest country home in the territories. The brick two storey Bow Valley Ranche House still exists today. 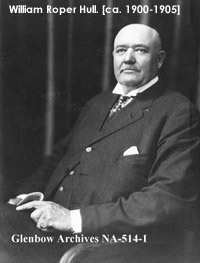 In 1902, Hull sold his operations and the Bow Valley Ranche to Patrick Burns who came to dominate the western Canadian meatpacking and dairy products industries. 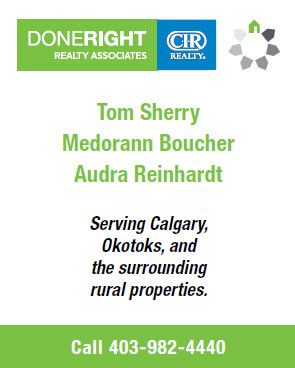 When he purchased the Bow Valley Ranch (Burns dropped the unnecessary “e”), its purpose and function changed. The Ranch was no longer the site of parties for the fashionable elite. The only entertainment it hosted was the occasional official luncheon for visiting dignitaries and some staff functions. Burns operated the ranch as a holding and sorting site for cattle brought in from other ranches on their way to his slaughterhouse. Animals were fattened up there or at his feedlot (near the Calf Robe Bridge on Deerfoot Trail). The Bow Valley Ranch remained in the Burns family until the provincial government bought it in 1972.